As a seasoned professional, JoAnn pulls from her 20 years of lending experience to guide her customers through the mortgage process. JoAnn understands that the mortgage process can appear overwhelming for customers. 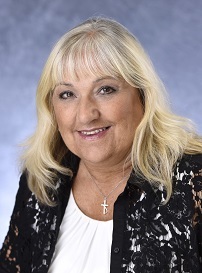 Patiently working though the mortgage process with her customers, JoAnn not only provides her customers with sound advice based on her experience but also crafts lending solutions that best fit their needs. JoAnn understands that obtaining a mortgage is a big step and she finds it energizing and rewarding to be a part of her customer’s journey.